Each and every month, we will feature a guest writer, who will share his or her life experiences with you. These writers will be from a wide variety of walks of life, and will bring their exciting stories to you every month. Our first "Guest Blogger of the Month" for August 2014 will be David Freeze. 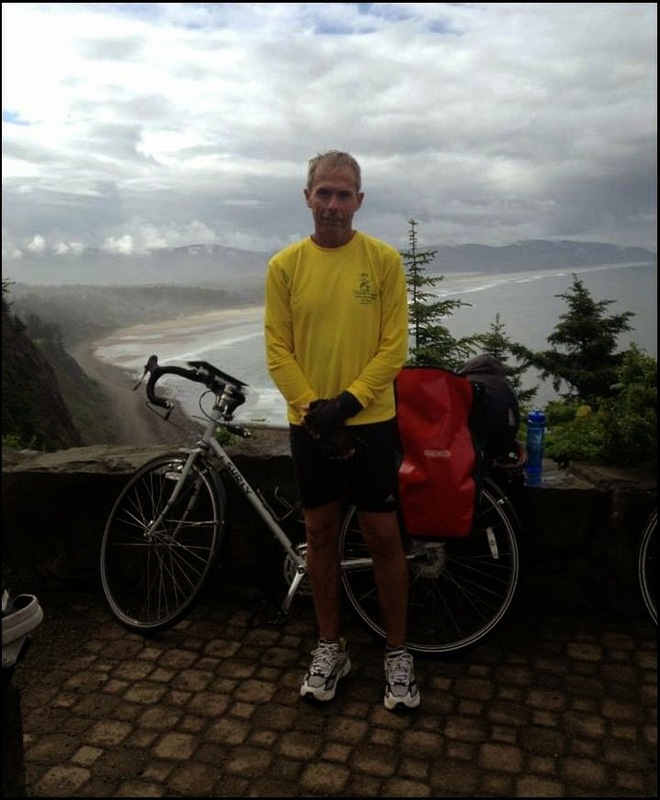 David is a local running and biking enthusiast, who is also the President of the Salisbury-Rowan Runners club. SRR is a member of the Road Runners Clubs of America (RRCA), and hosts area 5K or 10K runs. David's recent adventures have included two bicycle trips across America, one 4200-mile cross-country trek from Oregon to South Carolina, and then a more recent six-week East Coast trip that spanned 2,850 miles, from Maine to the Florida Keys. David has written a book called "Lord, Ride With Me" that chronicles his cross-country bicycle trip. He will be talking about his adventures and what is in store for him in the near future. You can also read an archive journal from his trips at the Salisbury Post website, or by searching on Google. Click here to read David's guest blog article on "The Bob Page". 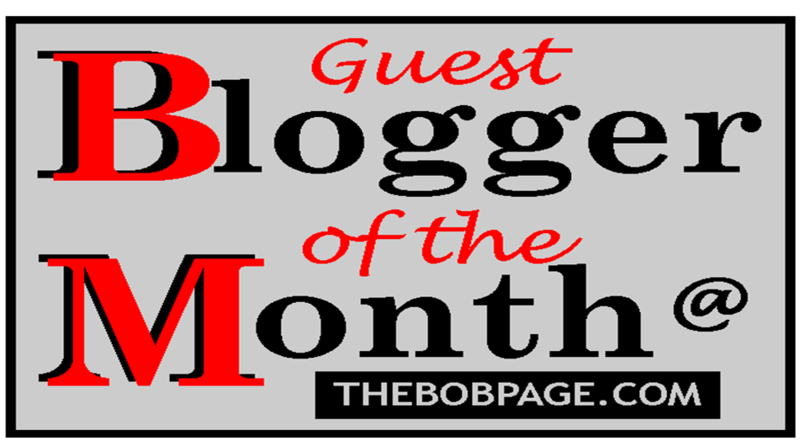 We will be continuing this feature each month, and are looking for interesting people to be our "Guest Bloggers." To be considered, you do not have to be a professional writer or blogger. Basically we're looking for someone with an interesting story or life experience to tell about, or a particular business, hobby, or event in their lives that they would like to share with others. If you would be interested in being one of these people, please let us know by leaving a comment below.